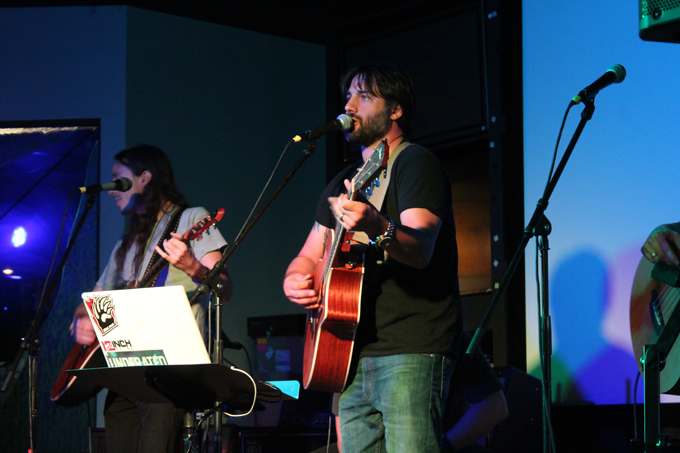 Members of the Midnight Satellites, winner of the 2015 Best Rock award, performed during Friday night's Launch Party for the Temecula Valley Music Awards. Performances by 2015 award winners kicked off the launch party for the third season of competition and presentation in the Temecula Valley Music Awards Friday night. The event was held at Franklin's Cove restaurant and sports bar in Murrieta. This officially opened the six-month time period for submissions and showcases for musical talent in the Temecula Valley. Music performers are invited to display their talents in live showcases and videos for judging by music professionals from around the world. The evening began with a performance by 12-year-old Caden Levi (right), winner of the 2015 Best Youth and Viewer's Choice awards. He recently released his first album. 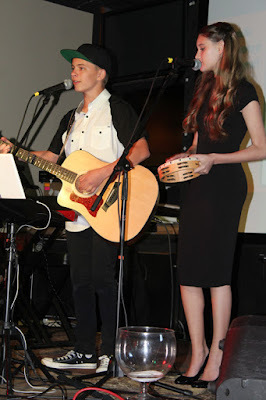 Caden was joined on the stage by Mikaela Phillips. 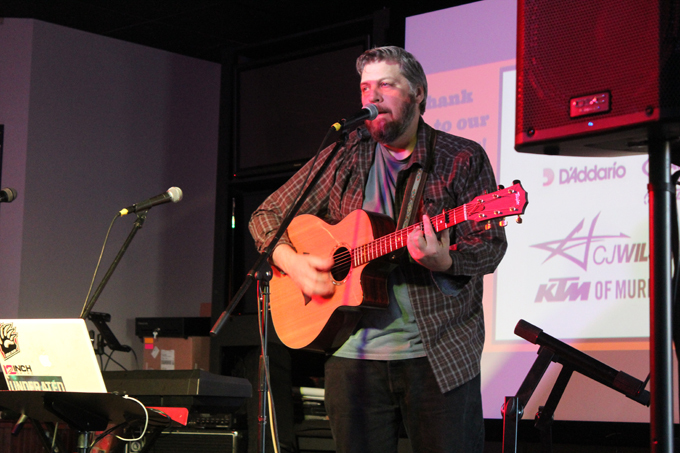 Matt Stone, winner of the 2015 Best Folk award, entertained with song and acoustic guitar, followed by 2015 Best Pop winner Shea Givens on the keyboard. Also performing were the Midnight Satellites, Best Rock winner for 2015. Franklin's Cove will host showcases for TVMA entrants. Many will also submit videos for publication on the TVMA Youtube page. Submissions close Oct. 1 and an awards ceremony is being scheduled for November. Funds raised through entry fees will be donated to local school music programs. For more information about the program, visit the TVMA website here. Matt Stone, 2015 Best Folk winner, performs on acoustic guitar. 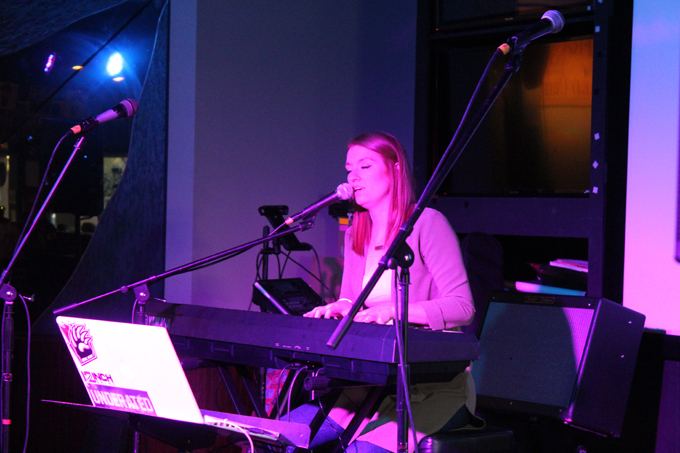 Shea Givens, Best Pop winner in 2015, performs on the keyboard.